There’s a new Welch’s coupon that became available today. 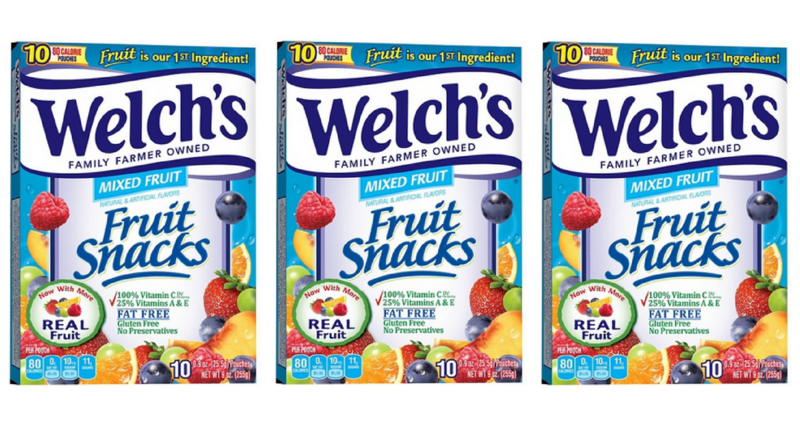 Take it to Kroger where you can grab 2 boxes of Welch’s Fruit Snacks for 49¢ each! Note: this is part of the Kroger Mega Event where you’ll get an instant $5 off when you buy (5) participating items. See the full Kroger Ad for more Mega Event items.